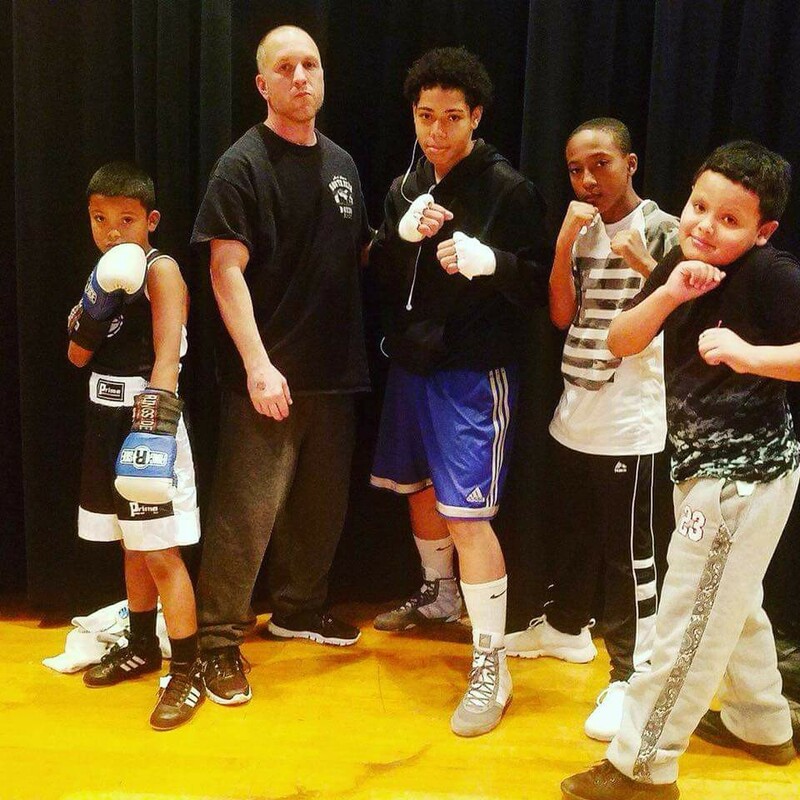 Trainer Vinny O'Neill will be taking a handful of his young amateur fighters from Jack Loew's Southside Boxing Club to Rochester, New York to participate in "The Champ Is Here" event being held today at the Future Boxing Club. Fighting tonight will be Jose Jauregui (vs Cadeen Burdick), Jacorian Dent (vs Aedel Alvarado), Brayan Colon (vs TBA) and Ashton Owens (vs Austin Czatla). Also making the trip in support of Team Southside will be a contributor to our site, Jennifer Sharp who has become a regular on the Youngstown boxing scene as well as a mentor along with O'Neill to the young boxers at Southside.